Editor for AKAI MINIAK and Alesis Micron. Alesis Micron requires firmware 1.10. Unfortunately, the editor can not add Mod matrix. 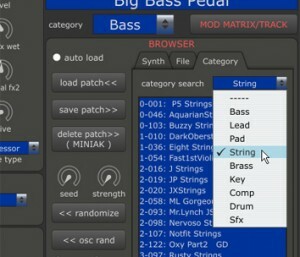 If you want to add Mod matrix, you need manually add each Mod matrix on synth itself before editing. Similarly, add adequate Mod matrix before loading .syx file. -Browse patches in synth and .syx files. -Patch category search that includes .syx files. 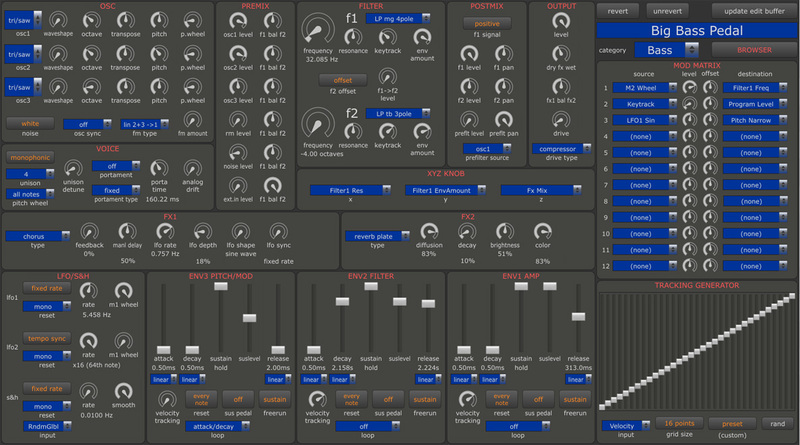 -Randomizer for oscillator, filter, tracking generator. The first time, I recommend requesting full list (incl. category). Please do not forget to save list before you close editor. If buttons (‘load list’ etc.) are not responding, please try below. 1.1. Fixed dialog popup issue with plugin instance.